Live a luxury beach lifestyle. Modern, Mediterranean building steps from the beach, dining and shopping. Stylish unit with wood floors, marble & granite baths and open kitchen. 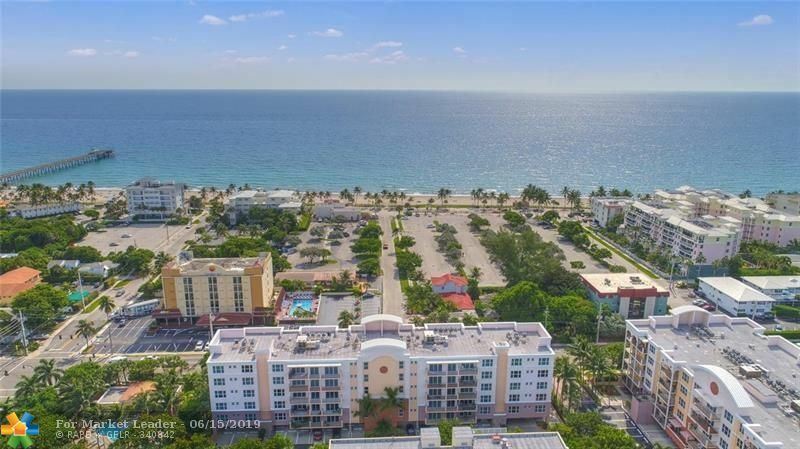 This is one of the most sought after addresses in Deerfield Beach! The building is gated with exercise room, pool, hot tub, grilling area and car wash area for residents. Live a luxury beach lifestyle. Modern, Mediterranean building steps from the beach, dining and shopping. Stylish unit with wood floors, marble & granite baths and open kitchen. 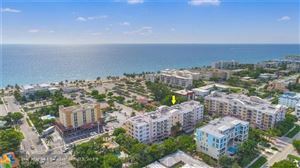 This is one of the most sough after buildings in Deerfield Beach! The building is gated with an exercise room, pool, hot tub, grill area and car wash for residents. Live a luxury beach lifestyle. This modern, stylish unit has marble and granite baths and an open kitchen with granite countertops and stainless steel appliances. 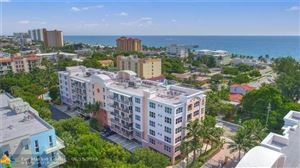 This high end rental is located in one of the most sought-after buildings in Deerfield Beach - steps from the beach, shopping and dining. The building is gated with an exercise room, pool, spa, BBQ areas and car wash area for residents. See broker remarks.